If you were to travel around the world, you would quickly notice that the fattest people are North Americans. The average weight of a 5’4” person in the United States is 164 pounds versus 124 pounds for a person of the same height in Asia. It is no wonder then, that obesity is one of North America’s leading public health problems. However, an obesity pandemic threatens to engulf the entire world as the poorer countries are quickly learning our bad habits. 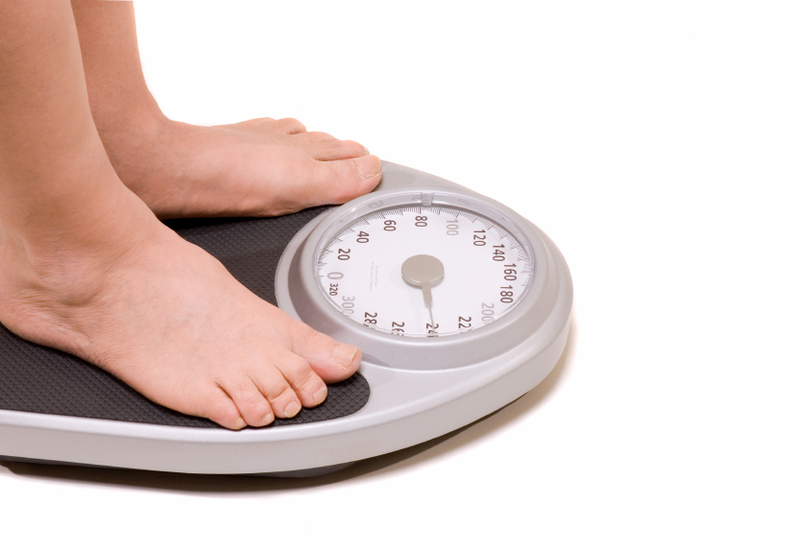 The body mass index (BMI) chart helps to determine if you are obese or overweight. These charts are freely available through a quick search on the Internet. Most official standards indicate that being overweight is having a BMI above 25 and being obese is having a BMI over 30. In North America, one-third of the adult population is obese and another one-third of adult North Americans are overweight. What is even sadder is that child obesity rates have almost tripled in the past 15 years. This presents serious problems for children–they are more likely to have behavioral and learning difficulties. The low self worth often established because of their social challenges can last forever. In addition, obese children are likely to face many medical problems because their cholesterol levels are elevated. Type 2 diabetes is skyrocketing among adolescents and their blood pressures are elevated. Sleep apnea is found in one out of ten obese children. It is a disorder in which you have more pauses in breathing or shallow breaths while you sleep, resulting in poor sleep quality and possible neuro-cognitive problems. These are just a few of the numerous problems found in young obese people that will inevitably follow through into adulthood, causing lifelong health problems. Proclaimed as our number one health hazard, obesity is becoming an exploding epidemic as more youth than ever are a product of our convenience food society. Today’s pre-teens–the adults of the future–are on a collision course with early disease and death. The common health risks for overweight and obese adults are heart disease, high blood pressure, diabetes, cancer, and osteoarthritis. Excess weight sets the stage for nearly every degenerative disease. It is costing North America billions of dollars to house the victims of obesity. So…what is the solution? Does it sound too simple? The basic secret to lasting weight loss is to eat generously of high-fiber foods and limiting refined foods and animal products. If you add a daily brisk walk, you can keep away the creeping pounds and even lose those extra ones. Remember that if you eat foods that carry most of their weight as fat, soon you will be doing the same. It is true that losing only 10% of your body weight can improve your health significantly. For example, a 10% weight reduction in men will result in a 20% reduction in coronary heart disease. But a 10% weight increase would produce a 30% increase in coronary disease. It is near impossible to lose weight and keep it off without modifying your lifestyle. Diets are only short-term solutions, which is why most dieters regain their lost weight and more within a year. The yo-yo effects of dieting are dangerous because they deplete the body’s important body tissues such as muscle and bone. Many people go to extreme measures to lose weight–having their jaws wired, taking a series of shots or pills, having the stomach stapled, or getting intestinal bypasses. These procedures may produce weight loss for a time, but when people resume their previous lifestyles and eating habits, the pounds come back! • Eliminate governmental agricultural subsidies that lower the price of sugar and fatty foods compared to fruits and vegetables. • Ban all advertising of junk food to children. • Educate consumers and politicians about the causes of obesity. • Reintroduce physical activity into the school curriculum. • Add nutrition education in schools. We can all be a voice in our families and communities and take personal steps to set an example of temperance in eating and lifestyle. If you are having problems with obesity, try switching to the optimal diet of fruits, vegetables, whole grains, and legumes and get into an exercise program. Remember that losing weight can prove to be a lifesaving venture!